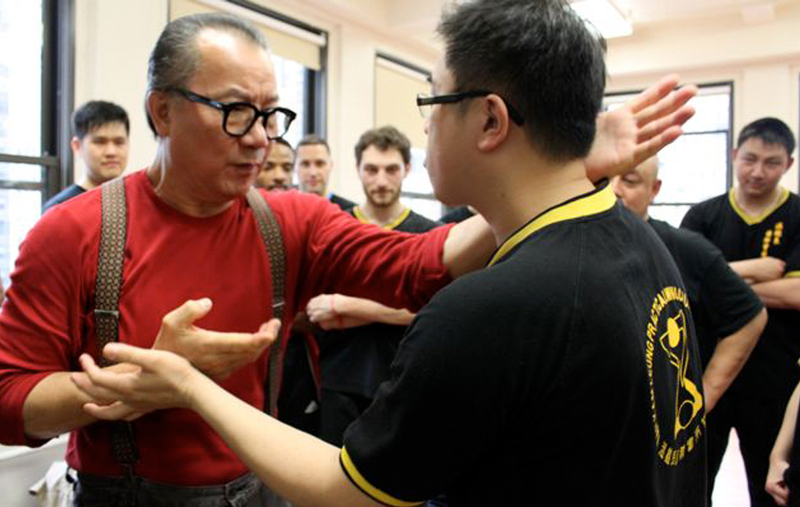 Sifu WAN Kam Leung was the earliest student of the late Sifu WONG Shun Leung and has been a senior instructor in Ving Tsun Athletic Association for years. Sifu WAN was the only Wing Chun Chief Instructor for the G4 (VIP Protection Unit) ever invited by the Royal Hong Kong Police Force. 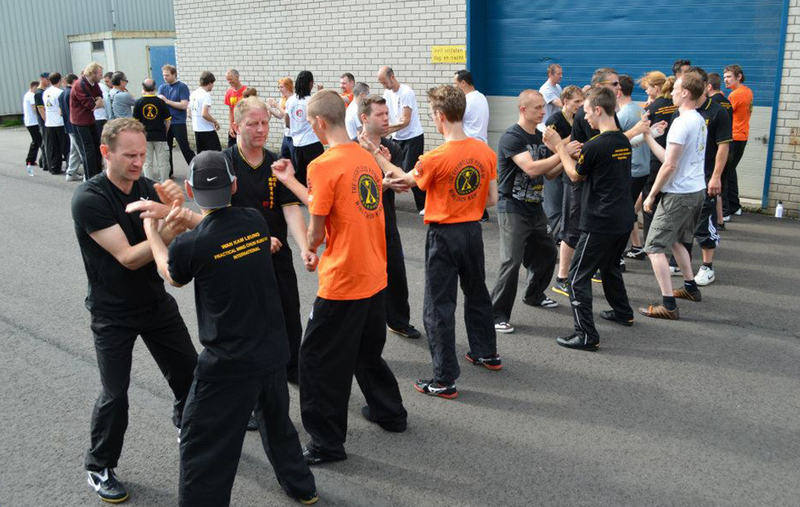 Sifu Wan Kam Leung has precisely modified the Wing Chun system into a modern day practical combating art suitable for males and females of all ages. Wan Kam Leung Practical Wing Chun, the effective way to increase strength, self confidence and all round positive health development. Sifu WAN Kam-leung was born in 1945 in Po On village in the Guangdong Province of Southern China. His interest in Martial Arts began at an early age and by his teens he was learning various traditional styles of Kung Fu from Masters in and around neighbouring villages. In 1958, WAN moved to Hong Kong to join his Father. 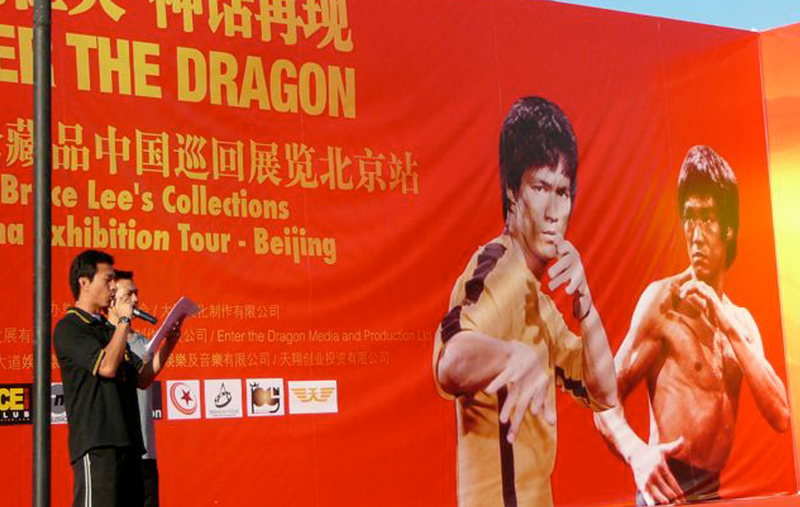 His interests in Kung Fu continued and in 1962 he started to learn Wing Chun from the late Sifu WONG Shun-leung. At the time, WONG was just about to open his first Wing Chun school, a small flat above Nathan Road, Kowloon. WAN quickly took to the style and became a close friend of WONG. In 1969 WAN became a Sifu in his own right and began active teaching. 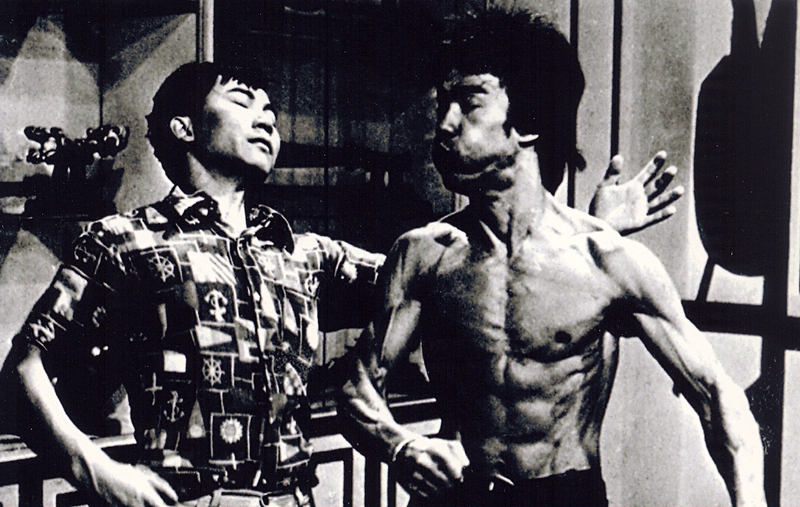 In 1973 Master Wong Shun Leung and Sifu Wan Kam Leung were invited by “New Martial Hero Magazine” for an interview with a Wing Chun Kung Fu demonstration. In 1979 WAN spent time in Beijing, China’s capital where he learned styles of Hei Gung ( Qigong ) from numerous Masters there. In 1988 Sifu Wan Kam Leung was the one of the few students who was awarded the “Senior Instructor Certificate” by Master Wong Shun Leung. From 1988 to 1992, Sifu WAN served as a director on the board of the Ving TsunAthletic Association here in Hong Kong. In 1994 Master Wong Shun Leung gave Sifu Wan Kam Leung consent to use Practical Wing Chun 〝實用詠春拳〞as the nameplate of his Wing Chun Kung Fu. 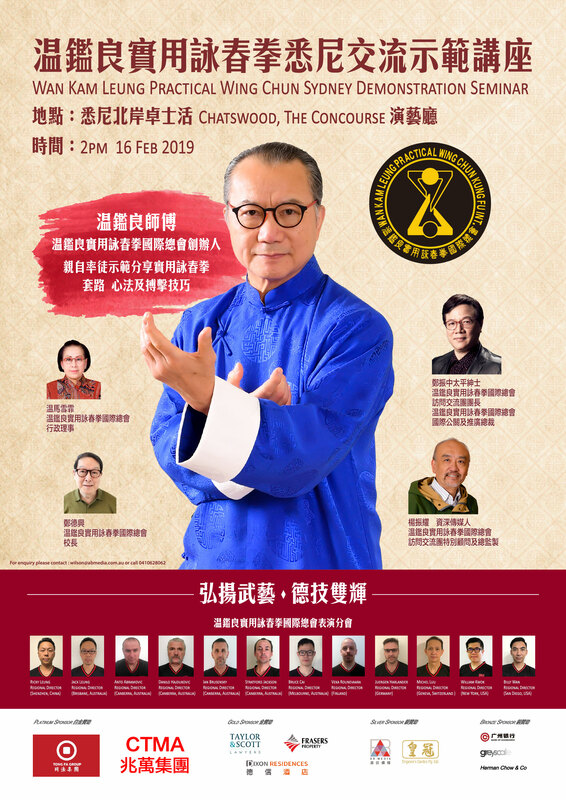 The five character “Practical Wing Chun”(實用詠春拳) is Master Wong Shun Leung’s authentic calligraphy and written for Sifu Wan Kam Leung in 1994. In 2008 The World Ving Tsun Athletic Association proudly announced its inductees for the 2008 Hall of Fame. Each year, the WVTAA inducts two new members into its Hall of Fame for unselfish hard work in propagating the art of Ving Tsun / Wing Chun. Sifu Wan Kam Leung is Sifu of the Year. 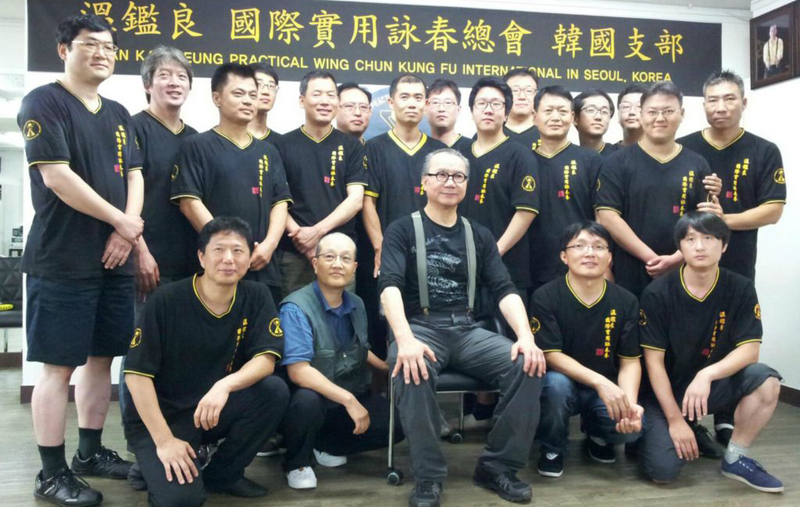 Today, Sifu WAN has become one of the most respected Masters in Hong Kong.